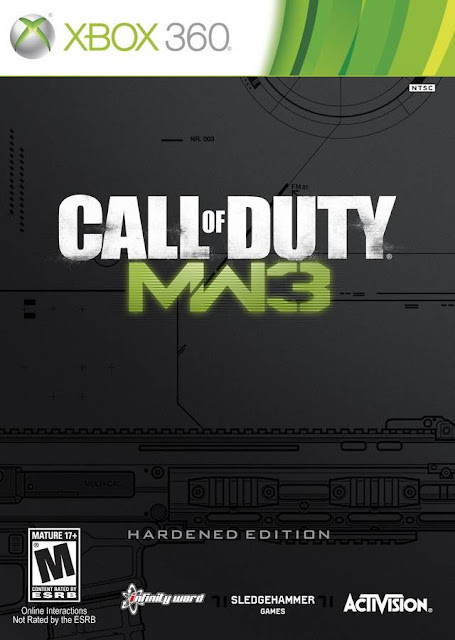 It’s another year, so that means another Call of Duty, but this, we are going back to my favorite story line of the franchise in Modern Warfare 3. You will still play as multiple characters on the hunt to take down the Russian Federation forces led by Vladimir Makarov before the world is brought to its knees in a pile of rubble. 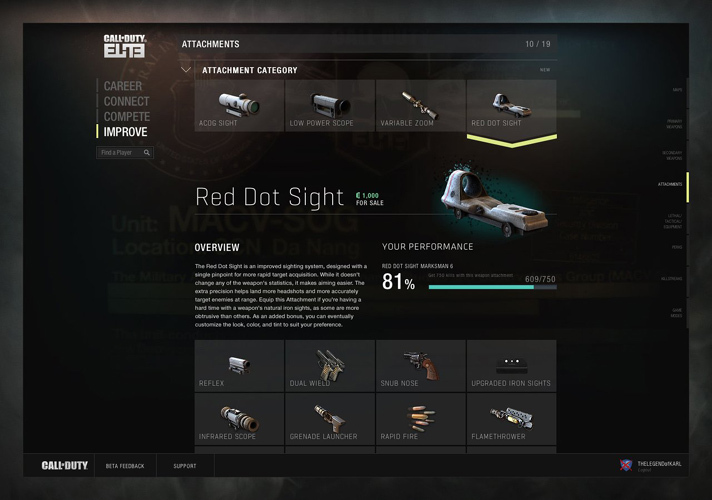 Like Call of Duty’s past there are still loads of content beyond the single player campaign with two player coop survival mode, online multiplayer that features a new kill streak and leveling system, topped with the online Elite services. 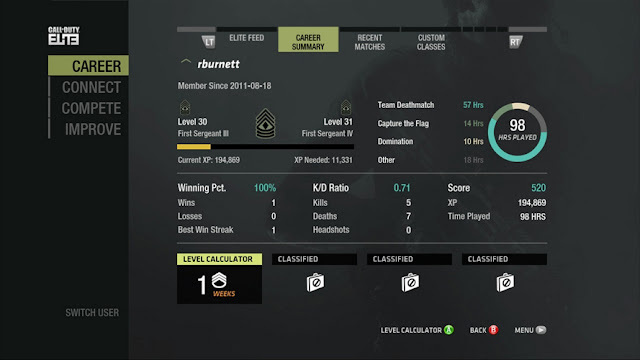 As I have played and/or reviewed the last four Call of Duty titles, this review will focus on my experience with the single player campaign and new features to the multiplayer gameplay. So with much anticipation, I bring you MashButton’s review of Modern Warfare 3. As to be expected, the single player game is phenomenal, from the story to the tried and true gameplay; I was hooked and couldn’t stop playing. 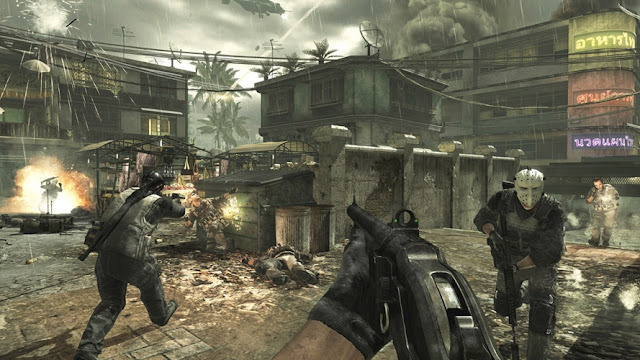 It is still short like the Modern Warfare’s past entries but it is to be expected when the majority of the game is focused on online gold. One thing in which I noticed was that you can tell that in terms of visuals, nothing appeared to be updated visually as that graphics that looked so great two years ago are now dated. Throughout the campaign though you will see some well-known locations such as New York, Paris, Berlin and more, but following suit to the last entry there is a potential “disturbing” part that you are prompted upon starting new game to skip for those that have not been desensitized to violence. Also like the last, you will play as numerous characters throughout the story, some new some old, but equally awesome. I also loved what was done with the loading screens and how it tells the story as the level is loading and once completed, you are thrown into the action. 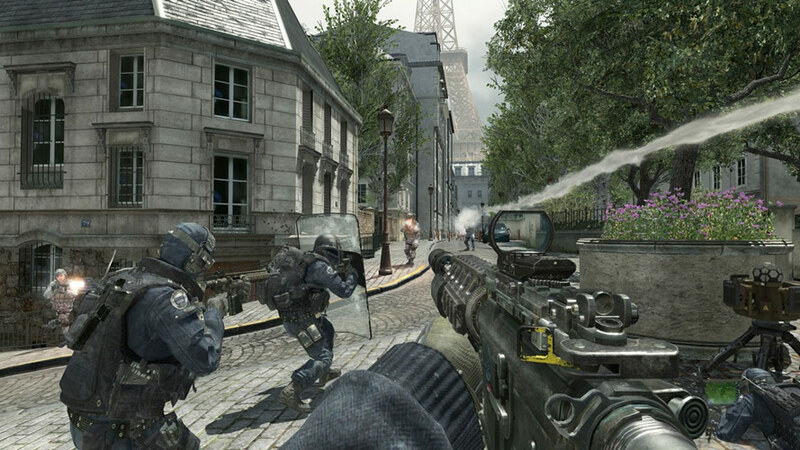 As with both of the previous Modern Warfare titles, I had a blast with MW3. Infinity Ward never disappoints when it comes to providing an emotional white knuckle campaign and they have done so again with the end of this iconic trilogy. The changes made to the online gameplay have not taken away from the experience, at least not yet, as I am only level 18 at this time, however, I am looking forward to my first Prestige to see how I can spend my prestige points. If you are a fan of the previous Call of Duty titles, you will not be disappointed as the team takes what worked well and expanded on it. The maps, at this time, feel a little bland but I recall feeling the same way in the last entries and they all managed to grow on me over time, with the exception to one or two. Activision sent us a copy of the Hardened Edition for the Xbox 360 so that we can give our impressions on this title.